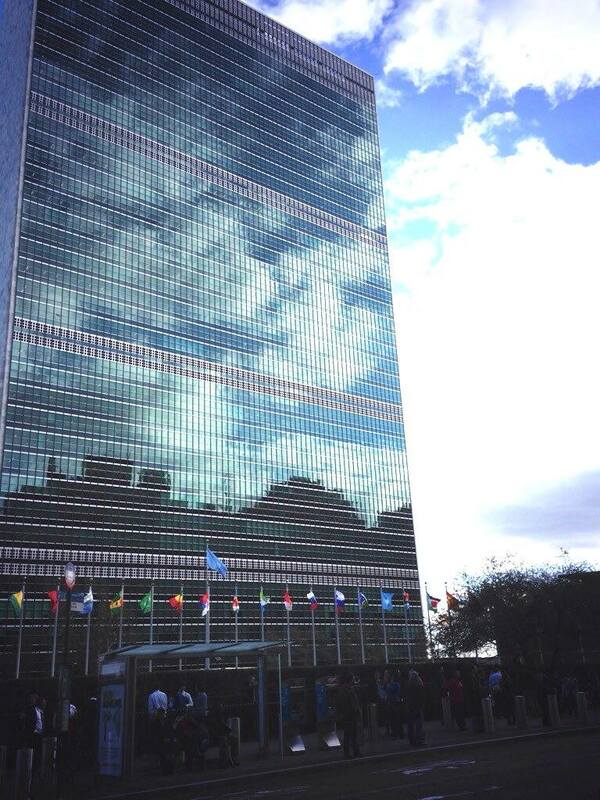 On Thursday, October 30th over 700 students representing almost 30 Connecticut high schools traveled with WACCT for the annual Model United Nations trip to New York City. 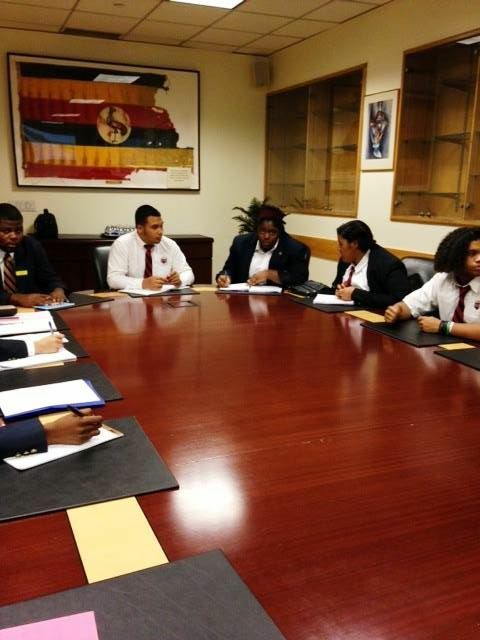 The students participating in the conference traveled to visit the UN missions of several countries, including Uganda, Denmark, Cuba, and the United States. The Model UN participants prepared specific questions for members of the missions’ staff about foreign policy, economics, human rights, and other international topics. Model UN delegates will be able to use the guidance they received during the mission briefings to more accurately portray each country at the conference. Students also had the opportunity to explore the city for a while before returning to Connecticut at the end of the day. WACCT’s Model UN Conference will be held on December 5th and 6th at the University of Hartford.